Your insight into the issues that define Midtown will help inform our strategies and programming. 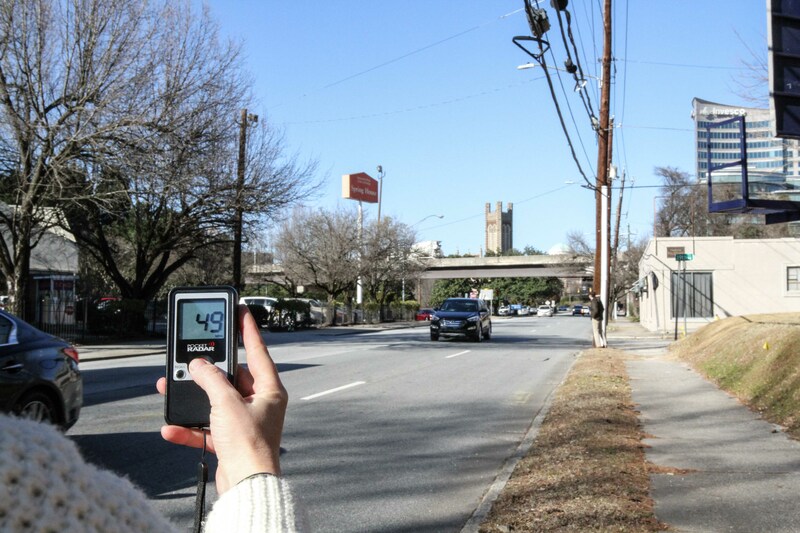 People who spend time in Midtown Atlanta will soon have a new opportunity to weigh in on urban issues that define the district’s present and future. On April 15, Midtown Alliance is launching a Community Survey to gather input from Midtown residents, workers and visitors about a range of topics, from transportation and community engagement to public safety and green spaces. The findings will help Midtown Alliance refine its work plan and programs. The community survey will be administered online at MidtownATL.com/Survey. Respondents take different versions of the survey based on their relationship to Midtown as residents, workers, both residents and workers or visitors. Findings will be broken down by these groups to help inform strategies and give voice to community priorities that can be shared with agency partners to advance public improvement projects. What's more, the survey will include some open-ended questions that respondents can use to express their views. All responses are confidential and will not be shared with third parties. Estimated completion time is 8 minutes. Respondents completing the survey will be entered for the chance to win a limited edition Midtown ATL branded t-shirt. Midtown market conditions have evolved considerably since the last community survey in 2016. Last year alone, 14 development projects were delivered in the district, and 31 other major projects are currently proposed or under construction. Since the last study was published, 11,000 new jobs have been announced in the district, and we estimate that roughly 50 new residents move into Midtown each week. Want to view the findings from the 2016 survey? Read the report in our online Resource Center here. Midtown Alliance will release the results from the 2019 survey this summer, so please participate and stay tuned. Meanwhile, your help is needed to spread the word to friends, neighbors and co-workers to encourage them to fill out the survey. 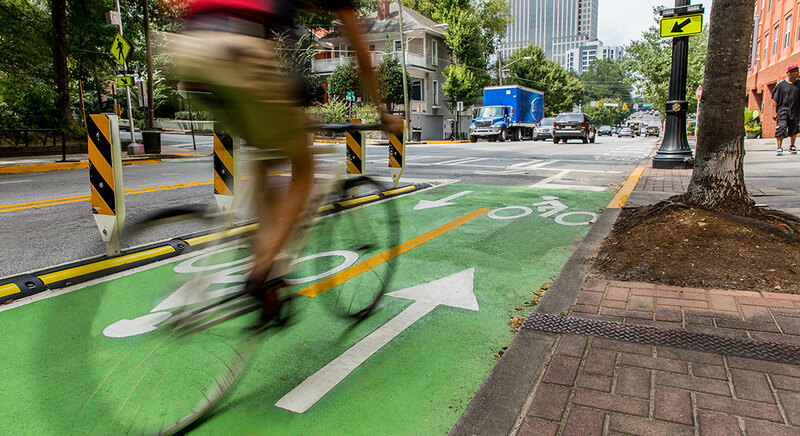 The City of Atlanta invested last year in equipment to count bike trips on designated corridors and the counters in Midtown recorded a combined 720,000 cyclists.